A few years ago some of the world's biggest financial institutes were on the brink of collapse, FC Barcelona could be on the way to implosion too. 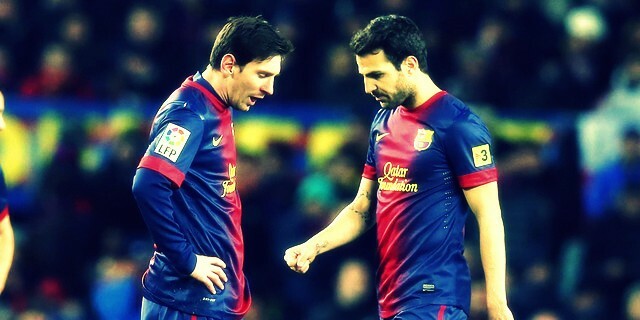 FC Barcelona: Domestic supremacy at the expense of continental dreams? Is the current FC Barcelona team poised for further greatness in Europe or will they have to settle for domestic supremacy? 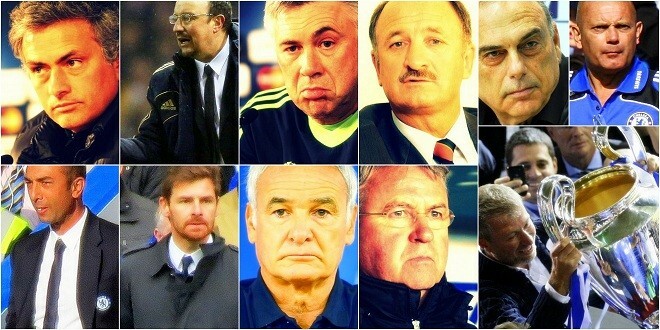 Chelsea FC: A managerial wasteland? Since Roman Abramovich took over, Chelsea have gone from Claudio Ranieri to Rafa Benitez. 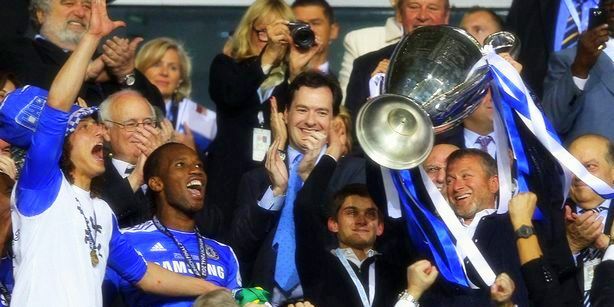 Is there anyone left for Chelsea FC to sack? José Mourinho and Real Madrid: Headed for divorce? 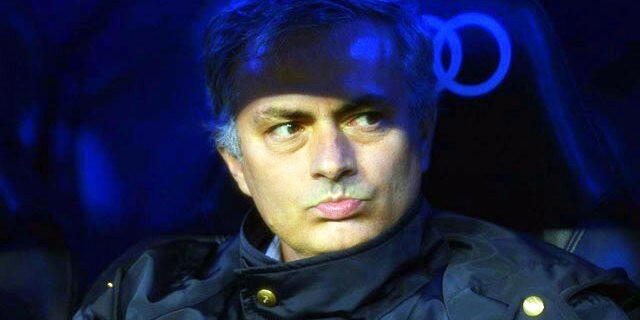 José Mourinho is probably the world's greatest manager and Real Madrid, the institution believing itself to be the nadir of the football world. Yet the end appears near. Once crowned the world's best Real Madrid's Kaka finds himself on the bench more often than on the pitch. Imperial Ambitions of Manchester City: What’s Roberto Mancini got to do with it? 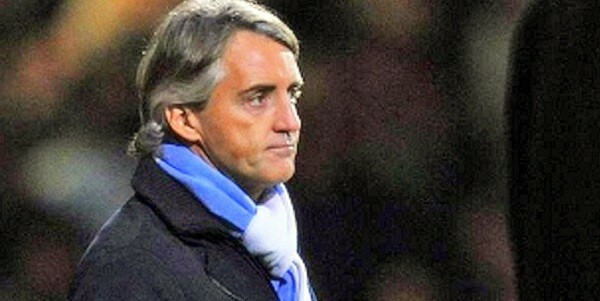 Believe it or not, Roberto Mancini has never been successful in Europe. Manchester City’s Roberto Mancini: Money, Power and Respect?